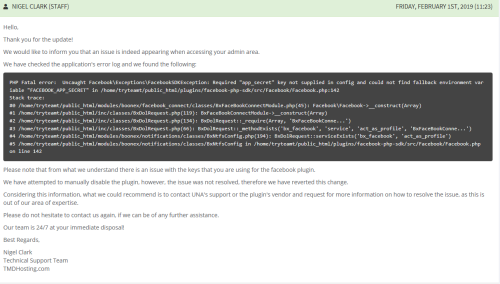 Because of an error with facebook login feature i can't acces my website. Does anybody here know how i can force acces to Studio so i can disable facebook login option, or correct it( probably i made a mistake in api key). At this point all i get is a http 500 error.